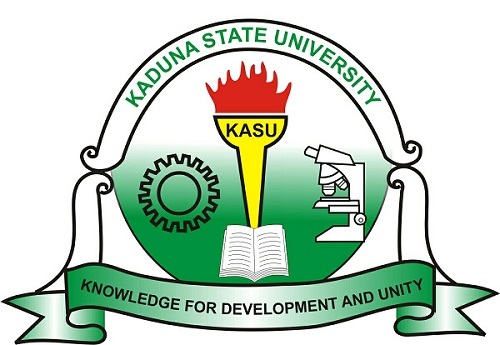 KASU Latest School News 2018… The Kaduna Sate University, KASU Management Frowns at School Fees Defaulters, Implements No School Fees, No Examination Policy. 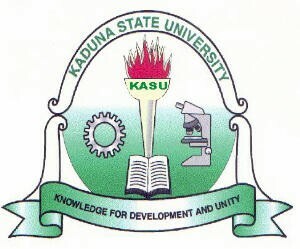 The management of the Kaduna State University (KASU) has issued a circular to notify its staff to henceforth request for students’ tuition fees payment evidence and course registration forms before they are allowed into the examination halls. 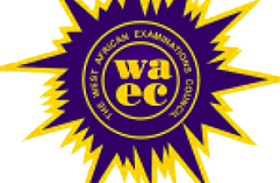 Examinations for first semester commenced on Monday 30th April, 2018. it has come to the notice of the Directorate of Academic planning that despite the extension for registration given to students as grace (up till Thursday 26th, April, 2018); a number of students are yet to complete their registration. 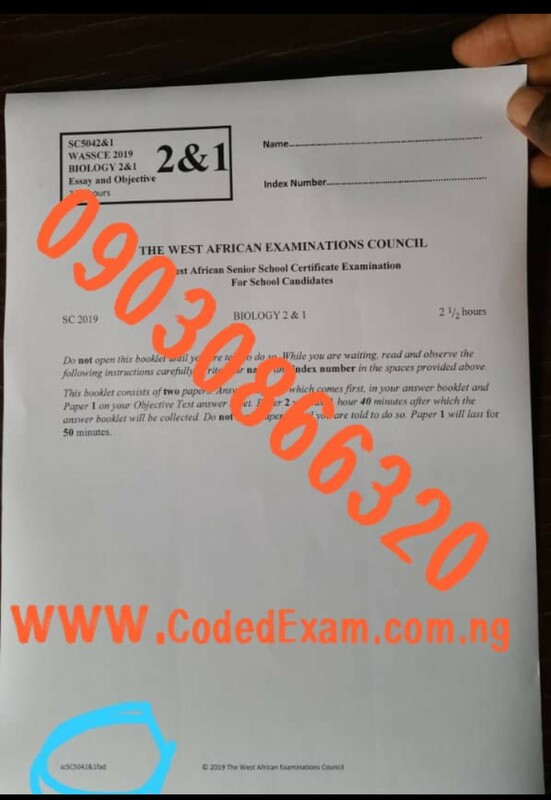 As a result, we write to request that students who have not completed their course registration should not be allowed to sit for the first semester examination. 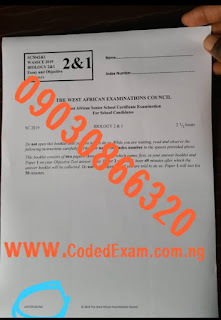 Henceforth, all students should be informed to come along with evidence of payment of their tuition fees and course registration forms to the examination halls. If you need us to help you with more updated information at the right time about KASU School News 2018, kindly drop a message in the comment box below. Also feel free to ask any question pertaining to this guide. 2018/2019 Admissions. CLICK HERE NOW .